ETH Zurich, Switzerland is inviting excellent candidates to apply for a PhD position in mathematics. The funds for this position are available for four years. This position is open until filled. The appointment is a 100% doctoral assistant position and consists of three areas. Firstly, it includes the writing of a dissertation under the supervision of Professor Hans Gersbach and other members of the chair. The thesis is to be completed within three to four years. Secondly, we expect you to participate in the day-to-day activities of the chair. The salary will be in accordance with the is a 100% doctoral assistant position and consists of three areas. Firstly, it includes the writing of a dissertation under the supervision of Professor Hans Gersbach and other members of the chair. The thesis is to be completed within three to four years. Secondly, we expect you to participate in the day-to-day activities of the chair. 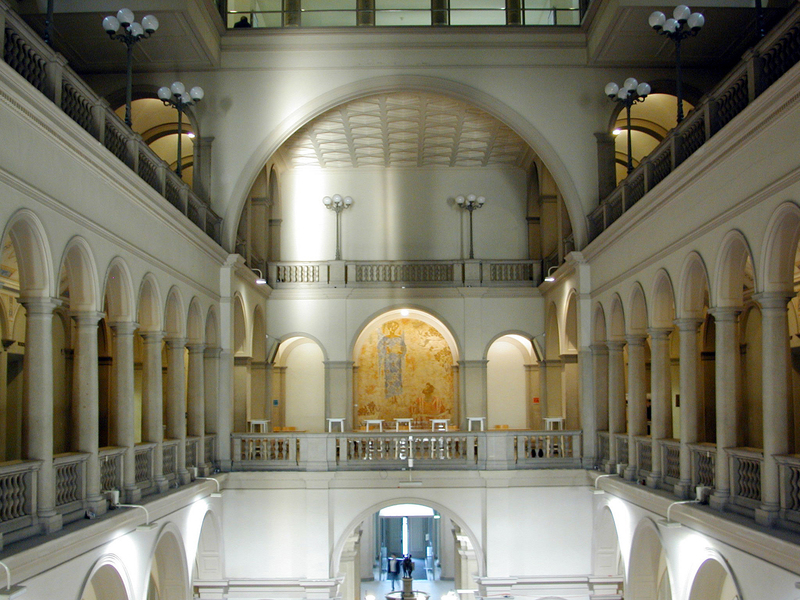 The salary will be in accordance with the regulations of ETH Zurich . Finally, you are required to complete the Economics Doctoral Programme at D-MTEC. The successful applicant should hold a master's degree in economics, mathematics, physics or related areas and have graduated with grades in the top five percent of his/her class (e.g. applicants from Swiss universities are expected to have achieved a GPA of at least 5.25). A solid background in microeconomics or mathematics and an interest in mechanism design are key requirements. Moreover, we expect fluency in English and very good writing skills, in particular.